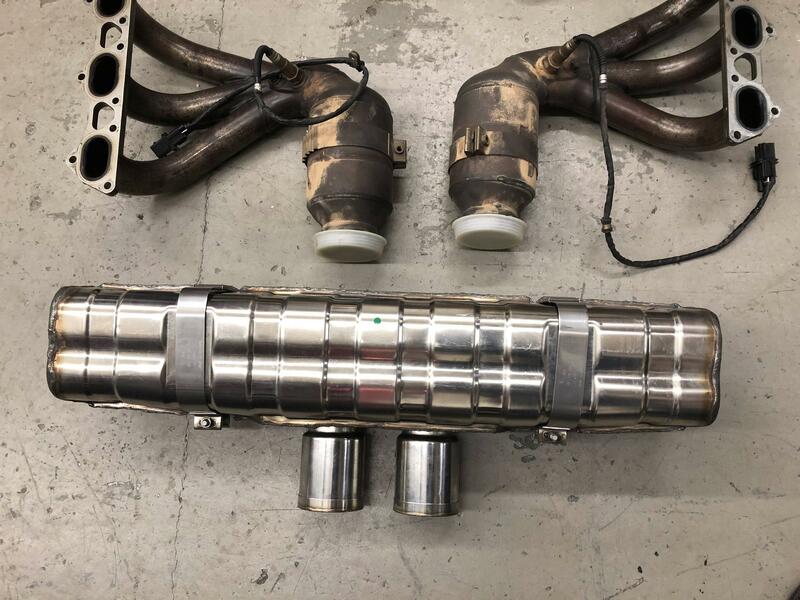 911uk.com - Porsche Forum : View topic - OE Porsche Motorsport 997 GT3 Cup silencer. 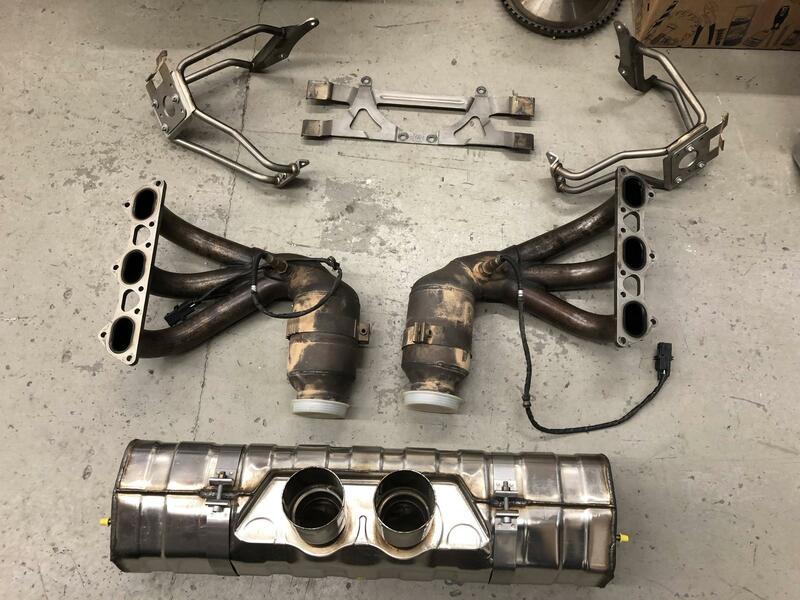 911uk.com Forum Index > Porsche Car Parts For Sale & Wants > OE Porsche Motorsport 997 GT3 Cup silencer. 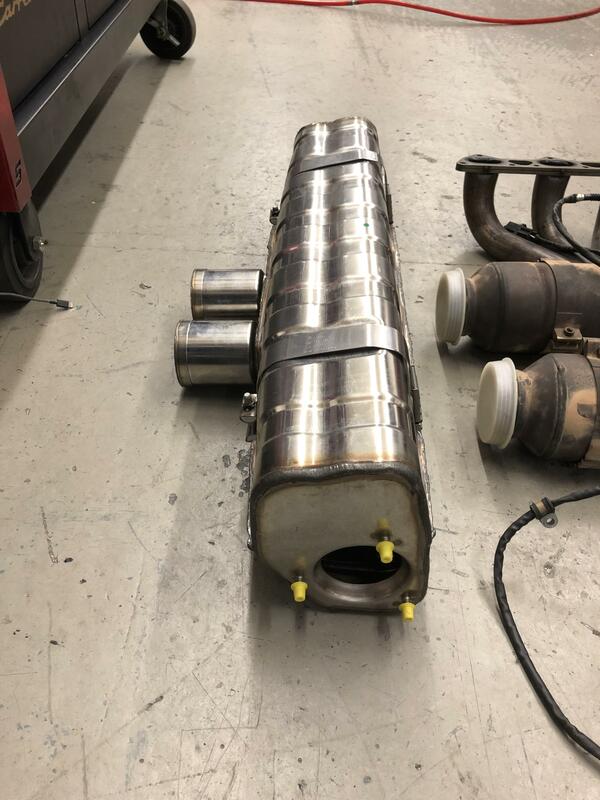 Posted: Thu Feb 21, 2019 11:04 am Post subject: OE Porsche Motorsport 997 GT3 Cup silencer. OE Porsche Motorsport Cup Silencer and Mounting Bracket/Straps off a Motorsport Dept supplied 2009 997 3.6 Cup engine. Silencer is new, support bracket is used. Please note the manifolds/cats/support brackets are not included in the sale.